Property 17: Gorgeous Cooks Beach and Mercury Bay views beach house. Close to Cathedral Cove. Property 34: SENSATIONAL,UNIQUE PANORAMIC COASTAL BACH. 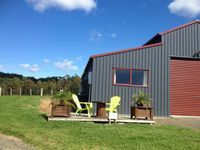 Whitianga Seaside Bach available anniversary weekend. 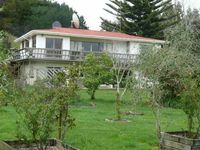 Property 50: Whitianga Seaside Bach available anniversary weekend.